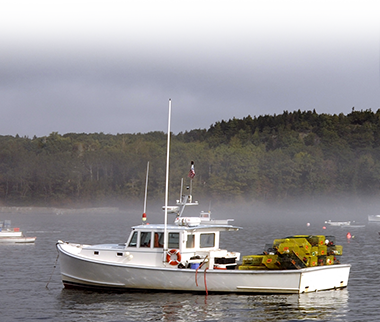 Garbo Lobster honors sustainable lobster fishing along the N. Atlantic coast. 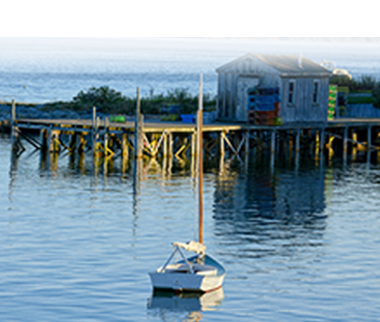 With an extensive vertically integrated network, Garbo Lobster distrbutes quality live lobster products to customers around the globe. 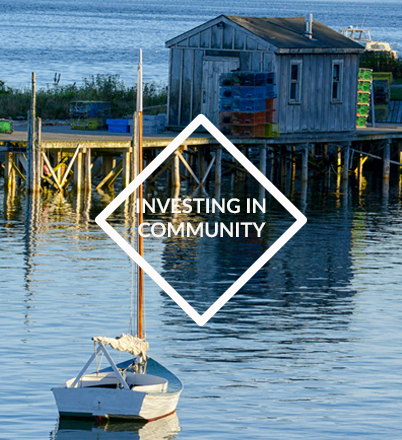 Providing lobster since 1983, Garbo Lobster has created hundreds of jobs in rural communities throughout New England and Atlantic Canada. 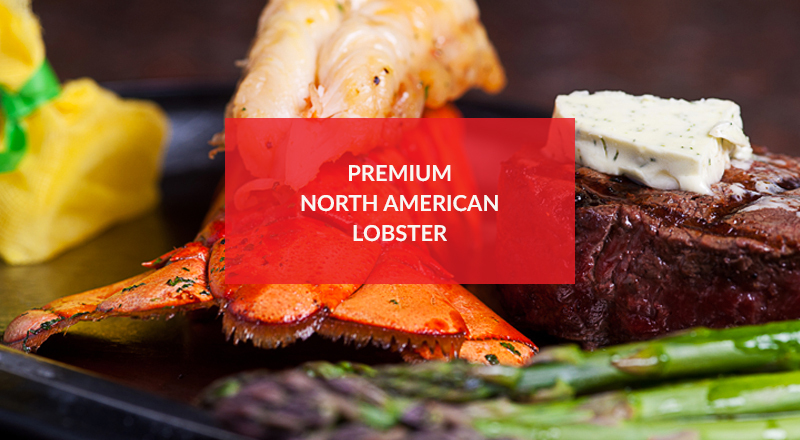 Live lobster is our specialty. With operational facilities along the eastern seaboard, we offer consistent supply, quality assurance and superior logistics. 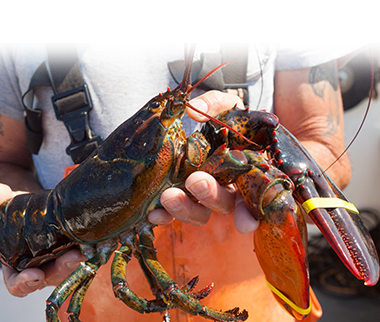 Learn more about our lobster facilities.